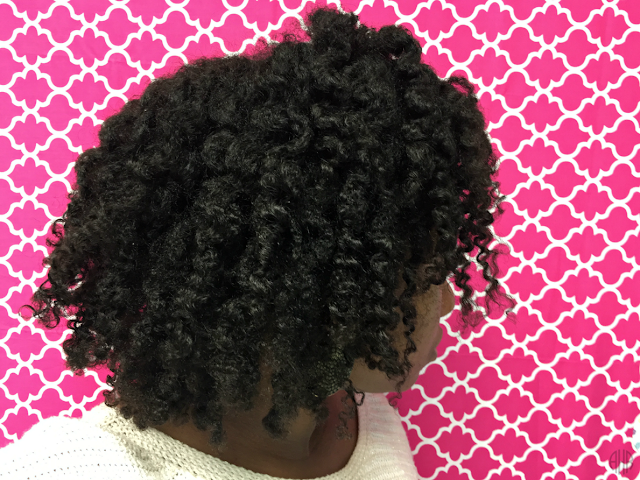 Hello hair friends, this is how my flat twist from my last "Wash Day" post turned out. This is how I have been wearing my hair all week (except for today it is in a puff again because I didn't re-twist last night). To maintain this style every day, I mist my hair with water, apply a little Shea Moisture Kids Curling Buttercream and coconut oil to each section, and flat twist it nightly. 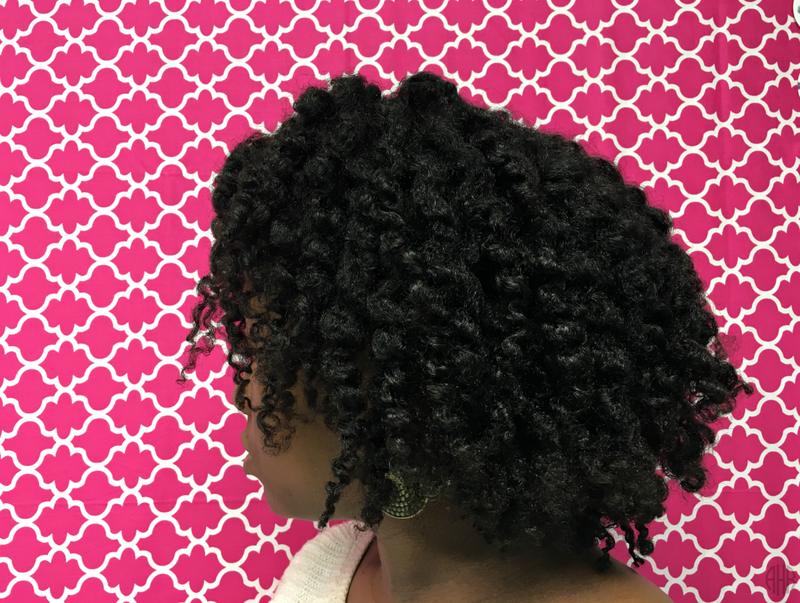 In the morning, I unravel and fluff and the twist out holds all day; and actually looks better throughout the day, due to the curls expanding. 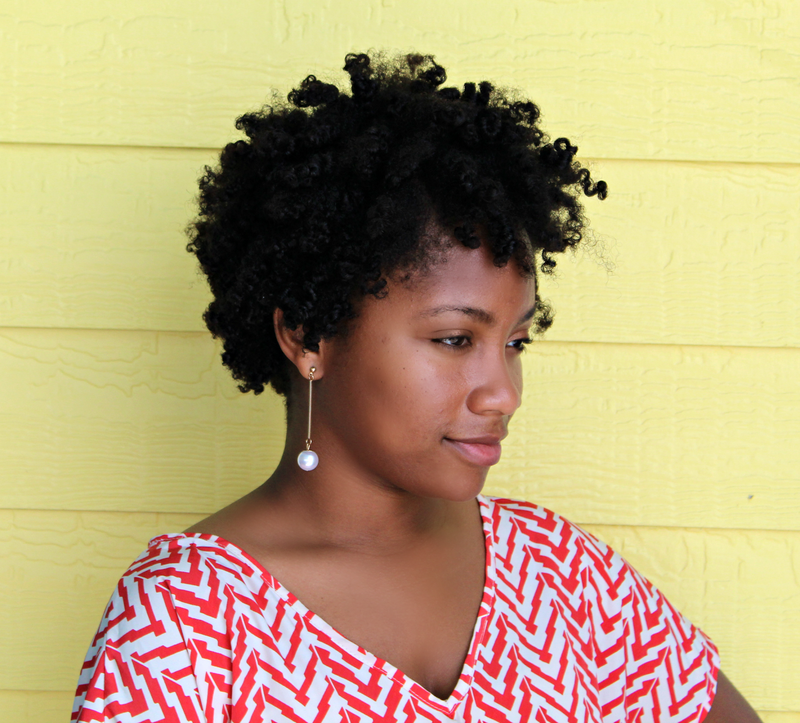 If you want to check out my last post about my Wash Day (and how I got this style), click here. Have a great Saturday friends!